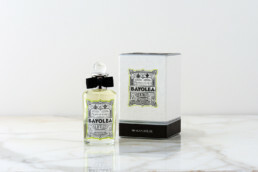 Bayolea is Penhaligon’s first ever comprehensive Grooming Range to fulfill the everyday needs of a modern gentleman. 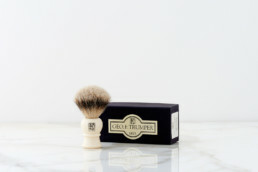 The extensive range has been created to ensure every aspect of the grooming routine has been catered for. 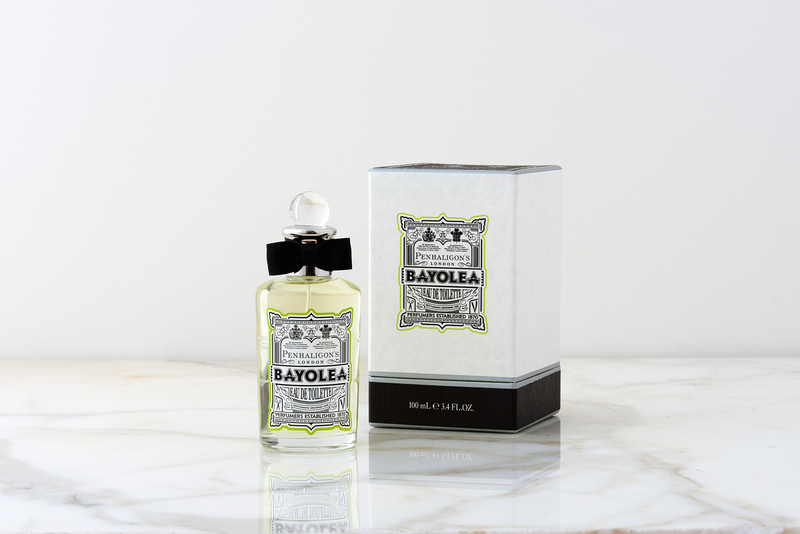 Scented with the zesty and invigorating aroma of Bayolea. 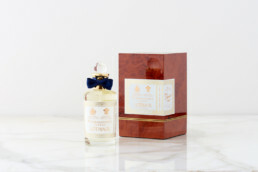 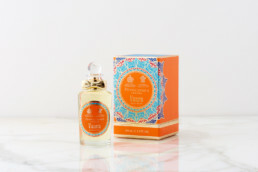 The fragrance is a reformulation of a classic from our archive.